Comment: 2000 sf home with wood siding. I would like to explore the cost of stucco (before I invest in repainting). Repair needs: Stucco is chipped. Comment: I would like to get an estimate. Phoenix Siding Contractors are rated 4.69 out of 5 based on 1,170 reviews of 28 pros. 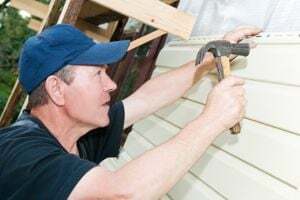 Not Looking for Siding Contractors in Phoenix, AZ?